The Machines, Southend's first Punk band, were formed in 1977 by Nick Paul, and are known for their infamous "True Life" E.P. (Wax Records 1978). This record is now listed in Record Collectors 100 Most Collectible Punk records and with it, they reached the upper reaches of the Alternative Charts, with the late John Peel playing the title song many times on his late night show. The band burned brightly for a relatively short time between 1977-78, and together with the aforementioned E.P. 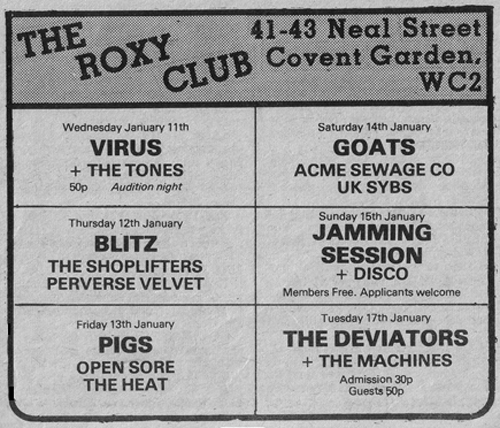 they also managed to play the twin Meccas of London Punk - the Roxy and The Vortex. Fast forward to 2006 and the band regenerated with Nick Paul joined by Steve Reddihough on Bass and Backing Vocals and Steve Pegrum (aka Steve Machine) on Drums. The two Steves lay a driving, solid rhythm to which Nick adds his infamous crazed Guitar playing. 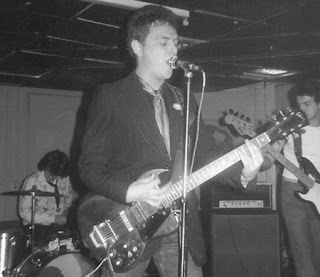 In 2006 the band played a special show at The Boston Arms celebrating the release of a compilation CD featuring two rare Machines tracks from 1977. 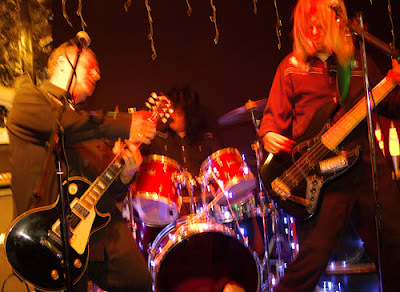 The band have played solidly around the U.K. since re-forming and in 2008 they played the Rebellion Festival in Blackpool, as well as The Brighton Fringe Festival. They have also managed to record new songs such as "Girl In Black" (dedicated to Johnny Thunders) and "Weekend", as well as recording lost '77 classics such as "Parents Zone" and "Don't Be Fooled". 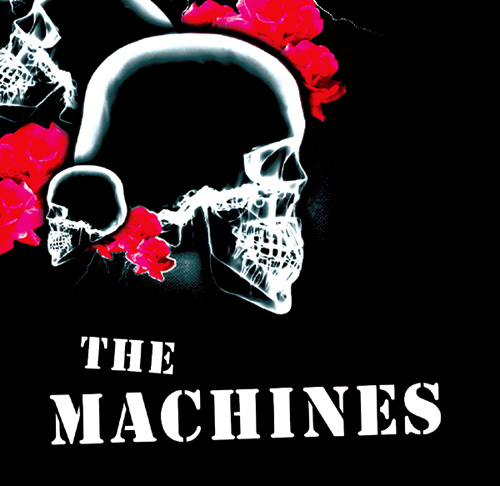 This debut CD by The Machines, and the first release on new label Angels In Exile, collects all the recordings the band have made, including the 10 songs that they have recently recorded with Barry Gardner. Also included are the two rare 1977 demos "Racing" and "You Better Hear" as well as all the tracks from the "True Life" E.P. which receives its first official release here since 1978. It's a great album of uptempo, catchy Punk Rock 'n' Roll, no frills but lots of thrills with a sound that resembles Johnny Thunders and the Heartbreakers New Yorks Punk meeting The Clash's first album head on. The new recordings, such as the brilliant "Cyclone" and "Girl In Black", stack up well against the remarkably fresh sounding tracks of 1977 and '78. 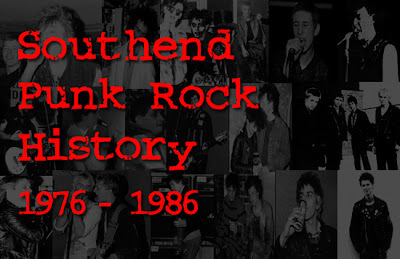 Angels In Exile are also responsible for the superb web-site Southend Punk Rock History 1976-1986, which is an excellent local resource featuring loads of bands, fanzines and photos of the period. From local heroes such as Dr. Feelgood, Kursaal Flyers and Eddie & The Hot Rods to later post-punk bands such as Anorexic Dread and The Prey, you'll find a comprehensive archive on the site. Great post Steve - I've been chatting to Steve Pegrum about the label and releases and we may be featuring some tunes in Podrophenia soon. Keep 'em peeled and you can spot me in several places on the Southend Punk website. The Damned, Sweet and LotNC gig pics are mine. 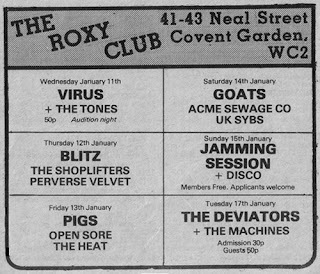 I've got a punk top 50 on the playlist section and there are a couple of pics in the galleries (I'm more glam than punk at the time though).. Thanks Mondo! 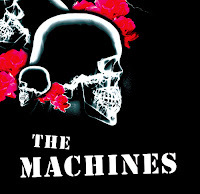 Yeah, I think a Machines track or two would fit in nicely on Radio Podrophenia - will look out for you on the web-site! Song of The Day: The Black Keys "Lonely Boy"
Retrosonic Podcast: Episode One - Coming soon...!